Views! Views! Views! Sweeping panoramic views from the Getty Center to the Ocean. 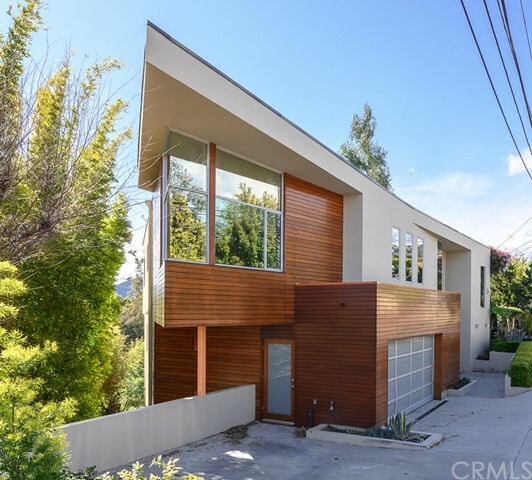 This mid-century architectural is located on one of the most coveted streets in Brentwood. The home has been very well maintained and features vaulted ceilings, hardwood floors, wood accents and several windows and glass doors that highlight the views. There is a master suite with a spa tub and separate shower and two additional bedrooms. The backyard is truly breathtaking. Enjoy the amazing views from the Burgess pool or the expansive deck that is great for entertaining. A must see!